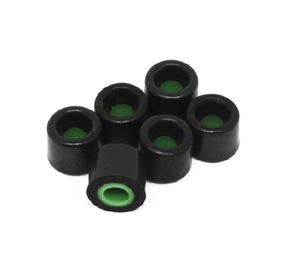 Flare Audio Audiophile Replacement Earfoams are memory foam replacement ear tips for the full line of Flares earphones (including the JET 1 and JET 2). These ear tips are made of water-based memory foam material with a porous surface. This is both comfortable and durable. Acoustic Lens technology provides accurate and transparent sound reproduction and faithful delivery, as sound is precisely projected into the ear canal. 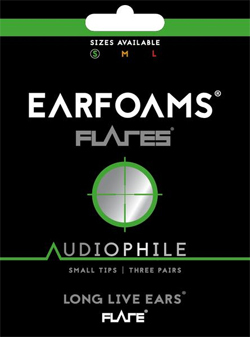 Audiophile Earfoams are the best eartips for enhancing the sound of your Flares earphones. Especially recommended for mixing sessions, production, and personal entertainment. Includes three pairs of earfoams.